As it is, Belize’s revenue for the over 1 million pounds of conch harvested annually is approximately $11 million. But Belize SGA believes that economic impact only represents a fraction of value of the conch and they estimate that 85% to 92% of the conch is thrown away. “The work will continue to educate the stakeholders on the way they see the economic value of the conch. We need to show them that it is worth more than what they currently get on the conch and the way it is harvested… We are hopeful that more fisherfolk will come on board so that we strengthen the cause,” said Schwedinger. Belize SGA believes that for movement of any byproduct of the Strombus gigas be facilitated, CITES would need to be fully on board since they are the international organization that deals with all forms of protected, threatened and endangered species worldwide. Conch is considered a protected species. 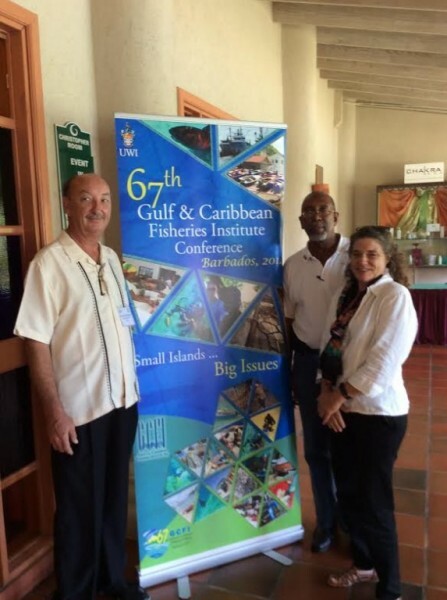 According to James Azueta from the Belize Fisheries Department, the forum in which the Belize SGA made the presentation was not organized by Government agencies of the region, but by various international non-profit organizations. He explained that such a forum is open to any NGO who wishes to submit presentations. 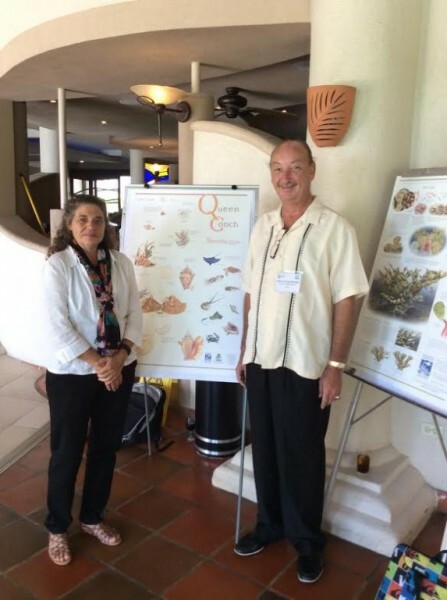 Azueta said that while he is aware of the points made by Belize SGA, the reason it was not being fully entertained was because the US-based NGO, Wild Earth Guardians had petitioned the US government to list the queen conch as threatened or endangered under the USA Endangered Species Act (ESA). That petition, explained Azueta, was rejected earlier in November by the US Court. Notwithstanding the rejected petition, Azueta further explained that as it is, the CITES regulation has benefited Belize tremendously as the conch population has shown constant growth. “That has been contributed largely to the recommended good management mechanism put in place and adopted by fisheries authorities in the region,” said Azueta. The Belize Fisheries Department has confirmed that currently, beside the exportation of conch flesh, there are at least two license holders who are beginning to export conch shell. One of the permit holders is currently exporting about 20,000 conch shells annually at an estimated $5 each. Those shells have been exported and processed into jewelry amongst other products.